Sterling, super sensitive to the ins and outs of the referendum campaign, was up 0.7 percent at $1.48 reflecting the belief of a remain victory. 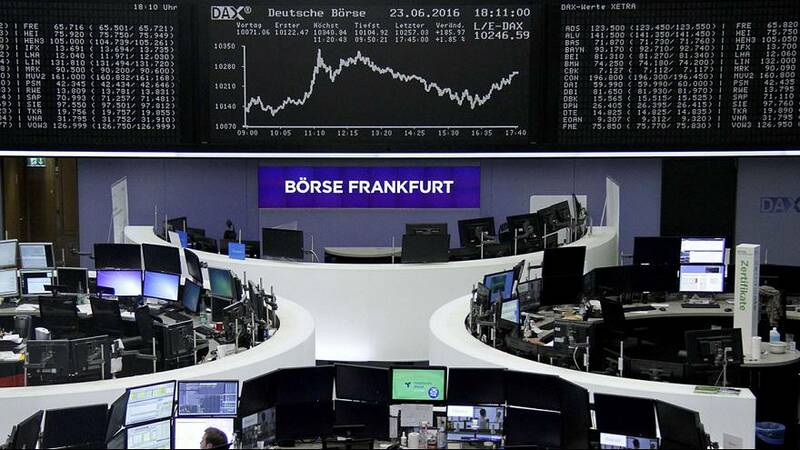 Oil prices were up and Wall Street rose close to one percent, likewise the German Dax and the French CAC 40. London’s FTSE was up 0.5 percent.